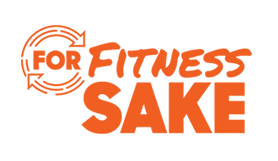 For Fitness Sake 2019 supports services to help children with a disability run by House with No Steps. As one of Australia's leading disability service providers, House with No Steps is dedicated to giving children and adults with a disability greater choice, control, and freedom – empowering them to live life on their own terms. House with No Steps has been supporting children and adults with a disability for over 50 years. The disability sector has changed a lot in this time, but our focus has remained the same: enabling people with a disability to realise their personal aspirations and goals. In our eyes, having a disability should never limit the degree of choice and control people have over their own lives – so we work hard to make sure the people we support get a fair go. There’s a world of opportunities and experiences out there, and we’re here to help people with a disability make the most of it. We’re in a great position to support people in realising their dreams, whether that means moving out of home, finding a job they love, or becoming active members of the community. 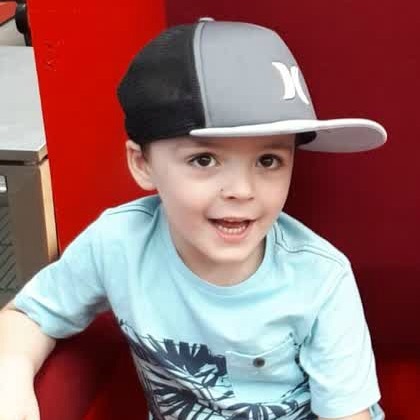 The funds you raise in For Fitness Sake 2019 support our Early Childhood Intervention (ECI) for children aged 0-7yrs who have a developmental delay and/or disabilities. Our Early Childhood Intervention support children to prepare for their next big stage in life such as starting daycare or school, as well as helping families to understand their child’s delay or disability and how they can support them in their own home. Inclusive communities which respect, value and empower all people with a disability. We help people with a disability live a great life. To learn more about our services, please refer to how your fundraising helps. 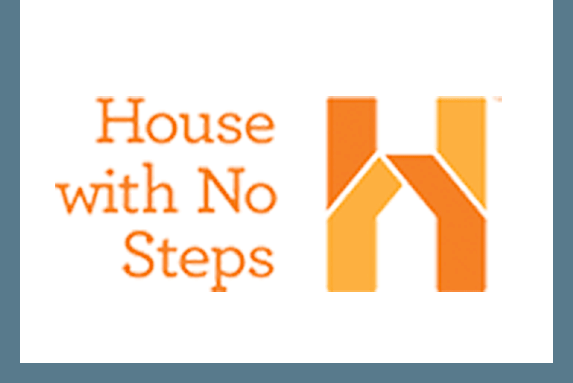 Find out more about House with No Steps.